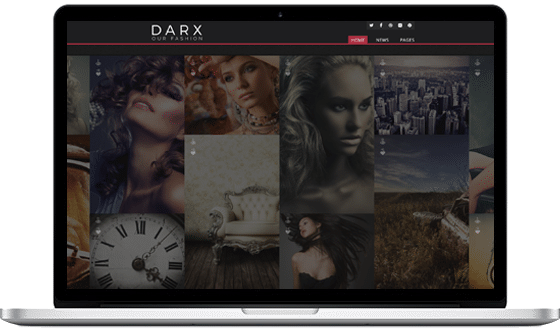 Darx is a minimal and clean portfolio WordPress theme that is perfect for showcasing your illustrations, photographs or other creative work. 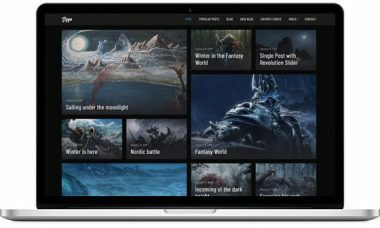 Darx has a convenient administration panel that offers tons of options for managing and modifying any aspect of the theme, so it is well suited to both beginners – with no coding knowledge – and developers. 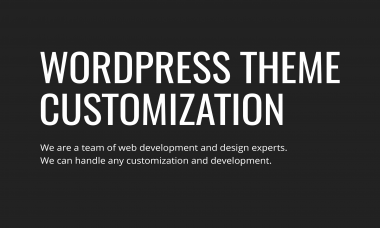 Darx allows you to personalize the layout, styling, colors and fonts directly from the backend of your WordPress theme. 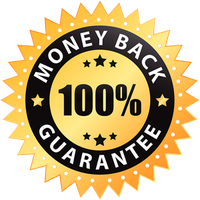 With our convenient color picker, you have unlimited choice when it comes to the main color of your page, so you can personalize Darx and make it work for you. 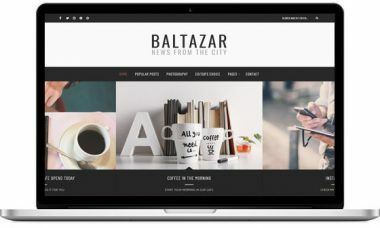 With blog and portfolio page options you have the opportunity to choose the style that best suits you – blog or a portfolio-style. 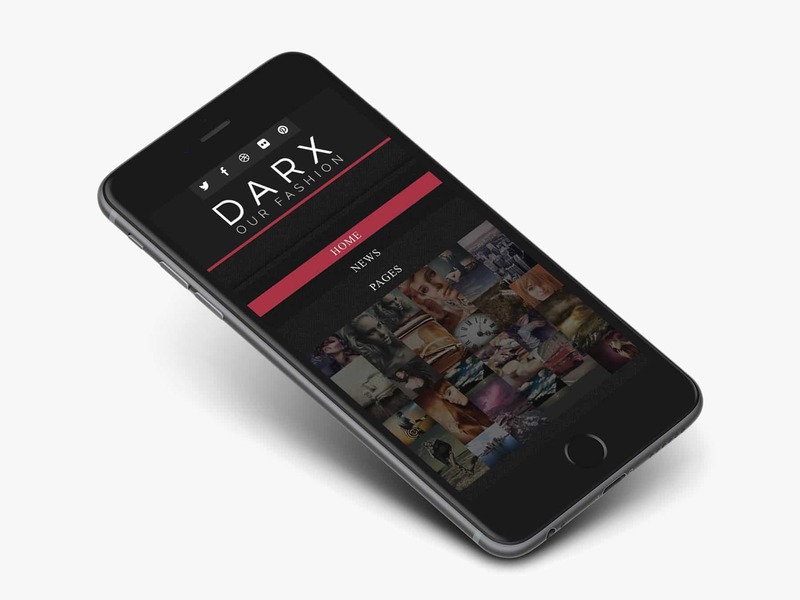 Darx is fully responsive, so you can be sure that it will look amazing on any mobile device.